Nice Cape Cod on corner lot in nice neighborhood. 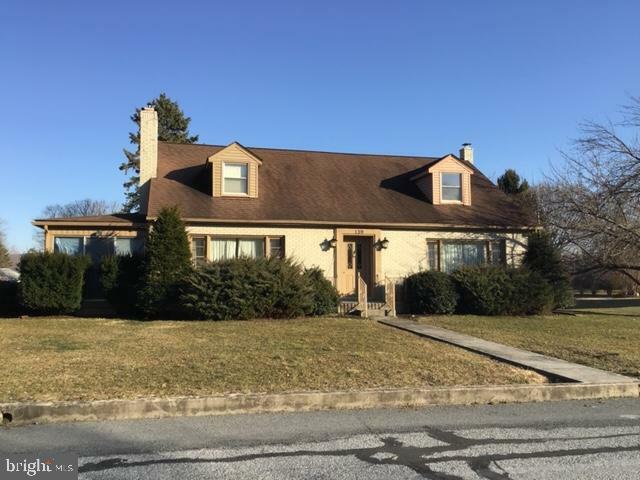 Featuring spacious 4 bedrooms, 3 baths, kitchen, dining room, living room w/fireplace, Hardwood flooring throughout, lower level family room w/wet bar & fire place, laundry/furnace room, enormous rear sun room, enclosed breeze way, attached 2 car garage & more. Close to schools, shopping & other city conveniences. Call today! Its waiting for you! Directions: Main Street East to left on Northeast Avenue to right on Mountainview to Eastmont Place.